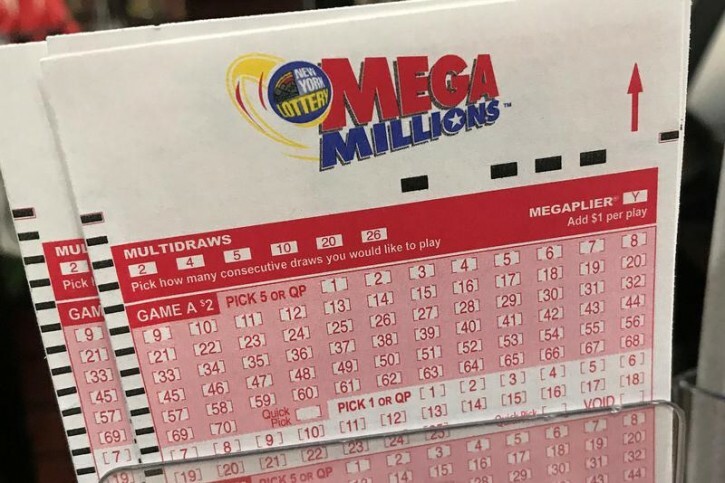 New York - The jackpot for tonight’s Mega Millions drawing is now $433,000,000. The $11,000,000 boost is attributed to brisk sales across all 46 participating lottery jurisdictions. This jackpot in the 6th largest in the game’s history. The last jackpot hit was $142 million in Ohio on May 4 of this year. Tickets for tonight’s drawing can be purchased until 10:45 p.m. The winning numbers for the Mega Millions game are drawn from a field of one to 70. The Mega Ball is drawn from a separate field of one to 25. The Mega Millions drawing is held every Tuesday and Friday at 11 p.m.